Glenview Roofer | Champion Roofing, Inc.
What you need to know about asphalt shingles before you hire a Glenview roofer to do your roof! Roofs are essential, without a good roof every aspect of your home’s construction, no matter how great, is in jeopardy. A roof is the first line of defense your home has against the elements. The first thing you need to know when choosing a roof is that any roof, regardless of the materials used, is only as good as its installation, so the first and most important step is to find a credible and experienced roofer. 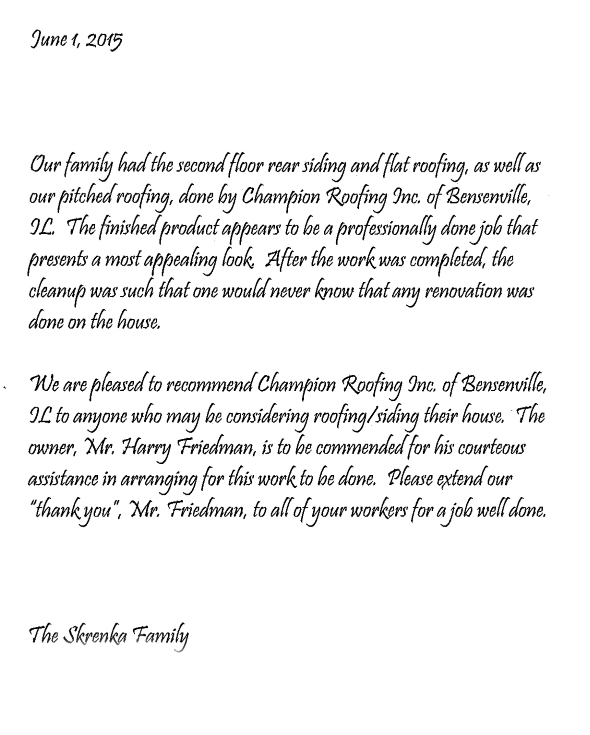 Here in Glenview, Champion Roofing is one of the best, with over 30 years of experience that’s credibility you can rely on! Once you’ve found a roofing company you trust, the next important step is to decide what roofing materials you want them to use. Asphalt shingles are an excellent choice, because they are one of the most affordable roofing options. Asphalt shingles are available in a variety of styles and color, so there are enough options for you to find the look that best suits your home. They are also handy for simple install and relatively easy repairs as well as having a comparatively long lifespan. Asphalt shingles, if properly maintained, can last up to 30 years. It takes more than a great roofer to make the most out of your roof. 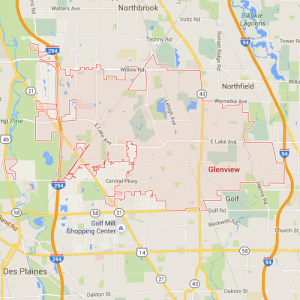 What you need to know about maintaining your roof here in Glenview! A great thing about Asphalt shingles, while not as weather resistant as other roofing options, it is low maintenance and easy to repair. Especially if you get into the practice of proper maintenance to keep your roof in good condition, compared to the price of other roofing options, Asphalt shingles are an unbeatable investment for the cost. By knowing a bit about roofing materials, you can make the best choice for your budget and taste. That’s why it is important to research whatever material you are leaning toward and know the pros and cons so that you can make an informed decision. Roofs are supposed to have long lives, so this should be a long term relationship, so be sure to make a decision you will be happy with for years to come! Contact Champion Roofing today and learn more! It can be difficult to know what you need to know when deciding on a roof, so when in doubt, turn to the professionals for advice!